The law firm of Warner Norcross & Judd LLP has elected two partners from Southfield to serve on its Management Committee. Homayune A. Ghaussi and William R. Jansen will each serve three-year terms on the law firm’s 10-member Management Committee. 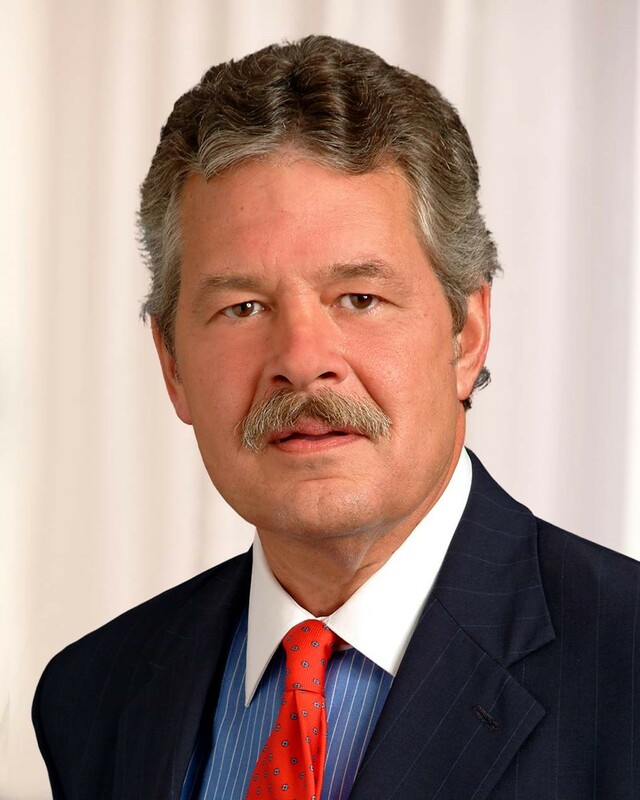 The committee, which is chaired by Managing Partner Douglas E. Wagner, is responsible for the strategic vision and the day-to-day operations of Warner Norcross, the largest law firm headquartered in West Michigan and one of the largest in the state. Ghaussi has developed a diverse litigation practice with extensive experience working on warranty and supply chain disputes with auto suppliers and working on foreclosure issues with financial institutions. He is recognized by Michigan Super Lawyers and as an “Up and Coming Lawyer” by Michigan Lawyers Weekly. Jansen concentrates his practice on commercial litigation, business law and corporate law, regularly counseling national and international companies on commercial, contractual and compliance issues. The partner in charge of the firm’s Southfield office, Jansen is recognized by Best Lawyers in America, Michigan Super Lawyers and Benchmark Litigation. 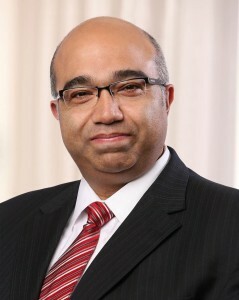 He has also been recognized as a “Leader in the Law” by Michigan Lawyers Weekly and as a “Top Lawyer” by DBusiness. This is his third term on the Management Committee.